One of the most important components of Cannabis Science’ growth and international market penetration strategy is information and the power of the people! The iCannabinoid Ambassador’s Program is expected to help Cannabis Science rapidly expand the Company’s footprint and support the development of new initiatives in new markets. Each iCannabinoid Ambassador will be designated an area of interest and expertise, based on your experience, expertise, and desired level of commitment. 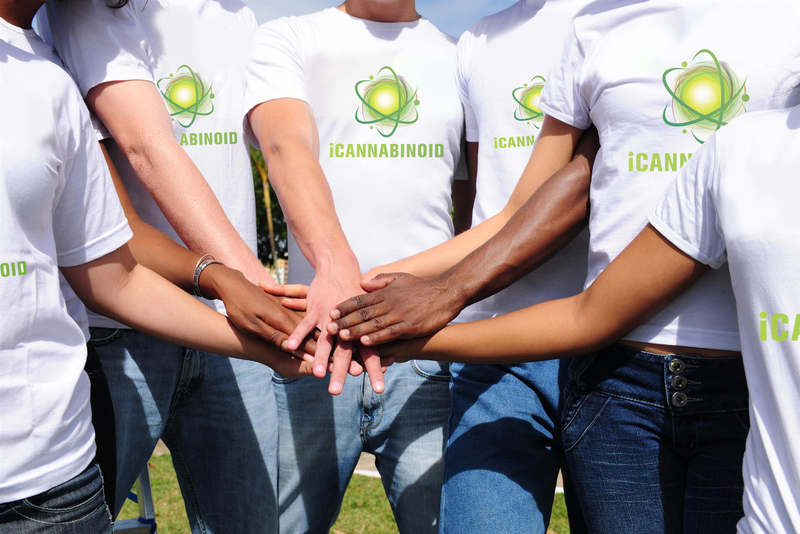 Generally, iCannabinoid Ambassadors will represent Cannabis Science through iCannabinoid and help educate the public on the Company’s initiatives; create, lead, and facilitate Action Groups ‘to get the job done’ via iCannabinoid; and progress Cannabis Science’s projects and initiatives via social media and industry events. In addition to providing accurate and timely information to the public, you will help instill public confidence that the information you share is coming directly from Cannabis Science. This new process should help provide the Company’s stakeholders with an accurate description of Cannabis Science’ activities, rather than ‘what is heard on the street’. Each iCannabinoid Ambassador will also contribute to the organizing and completion of the International iCannabinoid Ambassador’s Program. The International iCannabinoid Ambassador’s Program will help appoint regional and country leaders to execute Cannabis Science’s projects, initiatives, and departmental events. We urge those interested in the program to apply as soon as possible. To start the application process today to become an iCannabinoid Ambassador, please this form below including an outline of your experience, expertise, and your chosen area(s) of interest, along with an up to date resume and references. After the submission is processed you will hear back from us shortly for more information on the approval process, and to schedule a phone interview so we can better place you in the correct area of interest in our program.